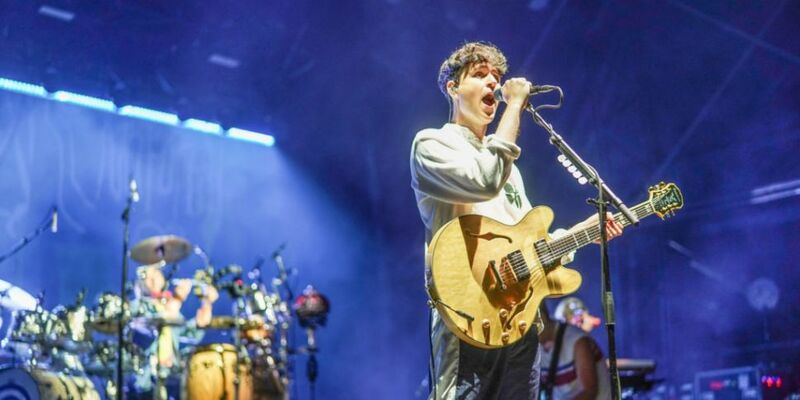 Vampire Weekend have confirmed their return to Ireland. The band will perform at The Summer Series at Trinity College on July 1st 2019. Tickets for Vampire Weekend go on sale this Friday, February 15th at 9am via Ticketmaster. In January Vampire Weekend released "Harmony Hall” and “2021" from their upcoming fourth album, Father of the Bride. Stereophonics will also perform at The Summer Series. Read more on that story here. In other gig news, Liam Gallagher and Lauryn Hill have both announced Irish concerts. Click here for more.